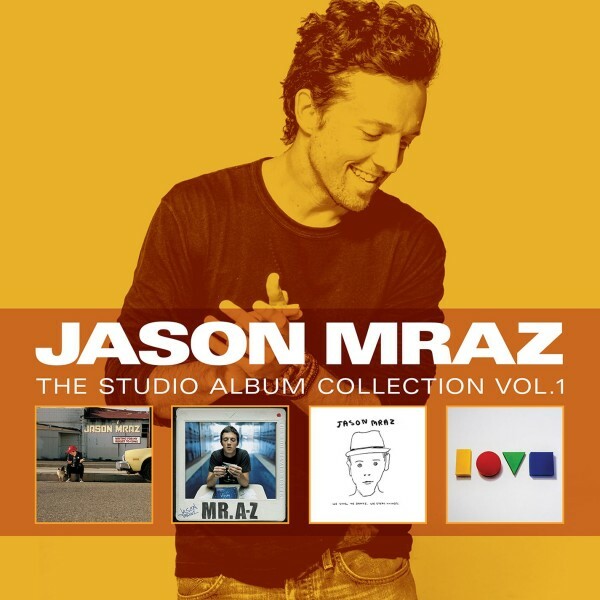 Watch the video for Make It Mine from Jason Mraz's We Sing. We Dance. We Steal Things. for free, and see the artwork, lyrics and similar artists. Title: We Sing We Dance We Steal Things (Lastin Album). Artist: Jason Mraz. Genre: Rock. Format: CD. Item Condition: New and unplayed. Details in the Fabric. Love for a Child. Jason Mraz lyrics - 137 song lyrics . album: "We Sing, We Dance, We Steal Things" (2008) Make It Mine I'm Yours Lucky Butterfly Live High Love For A Child Details . Jason Mraz - We Sing, We Dance, We Steal Things review: 30 year old pop-singer's reliance on his boyish appeal is growing thin. Still, if it works, run with it.